This book is amazing. Orson Scott Card made a matser piece. It is a must read for anyone, and once you finish part one you wont be able to stop from reading part two, or three,...!! 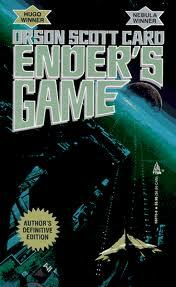 Make sure to read Orson Scott Cards new book "The Lost Gate" ! !